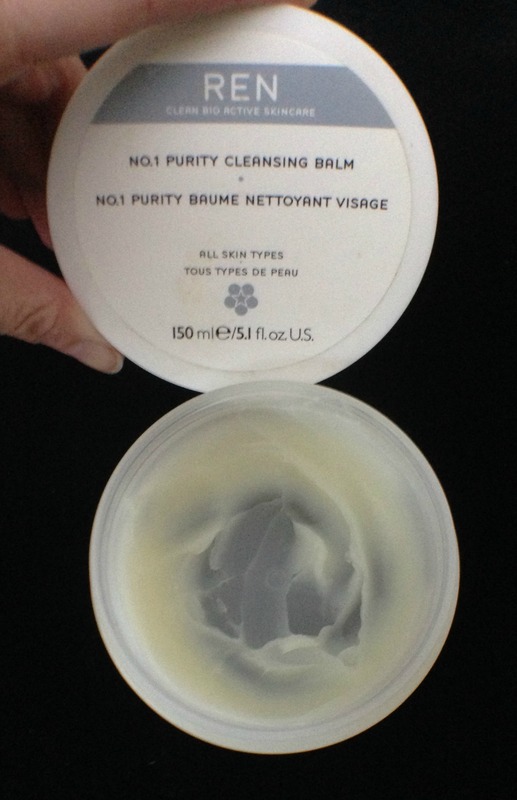 I first tried this cleansing balm back in 2012, and fell in love with it, first for the glorious rose scent, and second for how gentle it is on the skin. 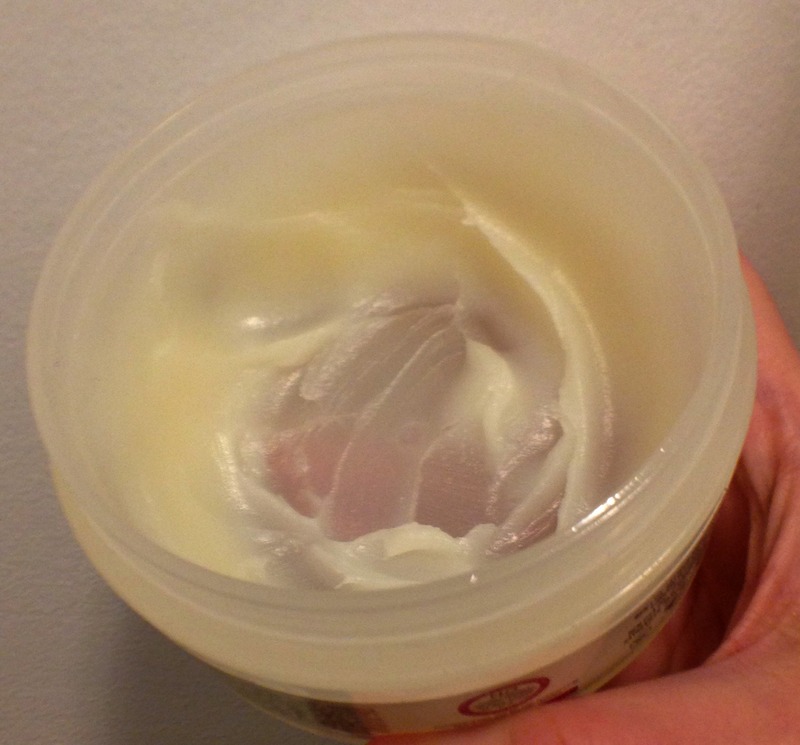 I find that it works amazingly well when my skin is irritated, dry, or just needing a little extra love, as it calms down the skin and gently, but deeply, cleans. One thing I will though, I really, REALLY, do not recommend using it to remove eye makeup as it stings terribly if you get it in your eyes. This is my secret weapon for keeping my sensitive skin happy. What do you use when your skin needs a little extra love? At 48$ USD (60$ CAD), it does seem to be on the expensive side, but it is packaged in a 150ml / 5.1fluid oz tub, so it will last you quite awhile. Oh yes, I love rose! Wow! Looks like a great cleanser and I also love the fact that while adding water to it, it turns into milk form. Brilliant! And, moreover, Ren products are great in delivering quality finish and that rose scent is a real winner too. 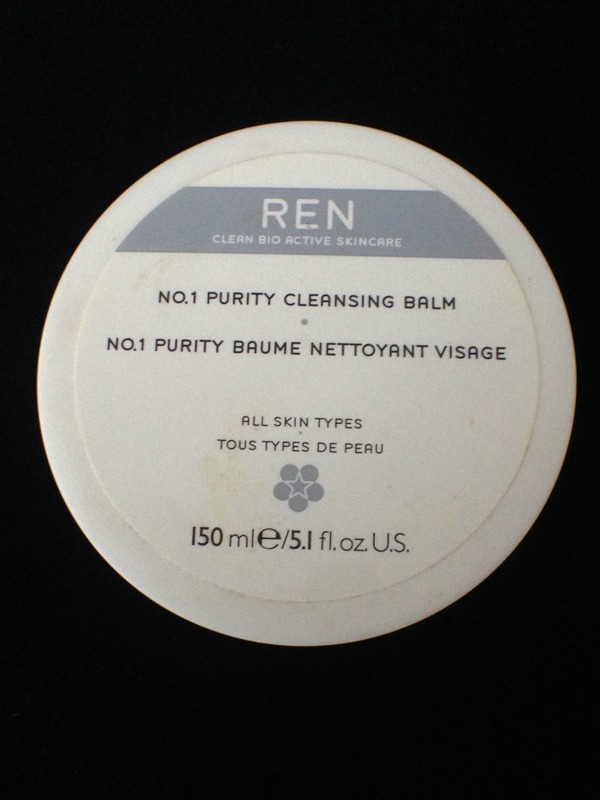 Yes, one could always trust REN products as they deliver awesome results.